Universidad Tecmilenio is a private, non-profit institution that emerged in 2002 as an innovation of Tecnológico de Monterrey. Our education framework is based on delivering the best return on educational investment. 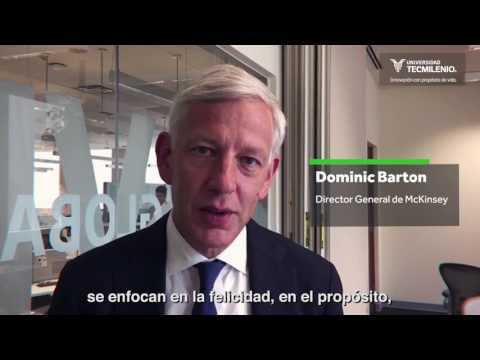 Our vision is "To prepare people with a purpose in life and the competencies to achieve it". Universidad Tecmilenio is an educational institution with a unique model, a world first for its positive learning philosophy and methodology. Tecmilenio is know for the flexibility and empowerment that gives to its students, giving them the freedom to choose their own educational program, according to their self-defined life purpose. Assuring that our graduates can compete and flourish in a global economy. 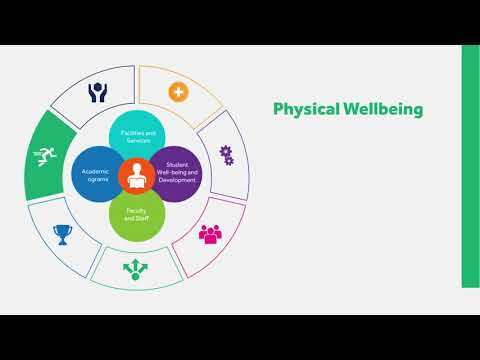 Promoting happiness and wellbeing, and providing them with the tools for achieving the, amongst our community members. Make our graduates positive leaders who flourish as the best version of themselves and help other to transform themserves. This is why Tecmilenio is recognized for its leadership in positive education in international forums such as the United Nations (UN), ther International Positive Education Network (IPEN), and the Organization for Economic Co-operation and Development (OECD). Currently, with 28 campuses located in 18 states of Mexico and Tecmilenio Online®, the University offers 2 high school programs, 24 undergraduate careers, 8 executive careers and 7 mater's degree programs. At Universidad Tecmilenio, whether it's high school, undergraduate, executive studies, or for your postgraduate degree, and whether its person or online; we want every step with us to be a positive experience, from the first moment you decide to study with us, onward. 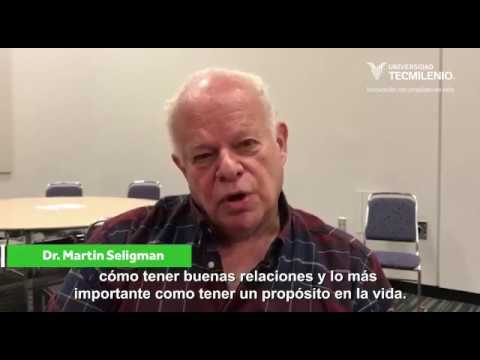 Martin Seligman nos comparte unas palabras sobre la Universidad Tecmilenio. ¿Qué dicen los expertos de Tecmilenio? Conoce la opinión de varios expertos a nivel mundial sobre nuestro Modelo de Universidad.